Richard Teschner, puppeteer who developed the artistic potentialities of the Javanese rod puppet for western puppet theatre. 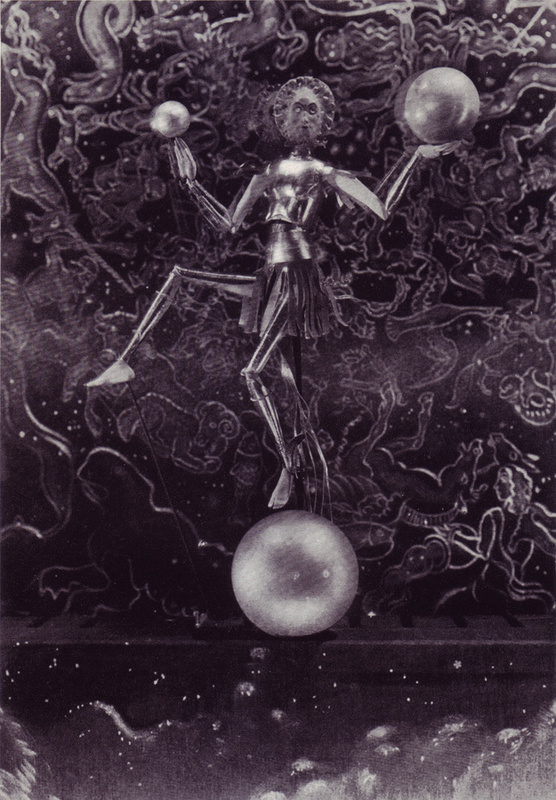 Teschner studied art in Prague and was already an accomplished puppeteer and stage designer when, in 1906, he established his own marionette company in Prague. Five years later, while travelling in the Netherlands, he became interested in the rod-puppet figures brought by Dutch explorers from Java. 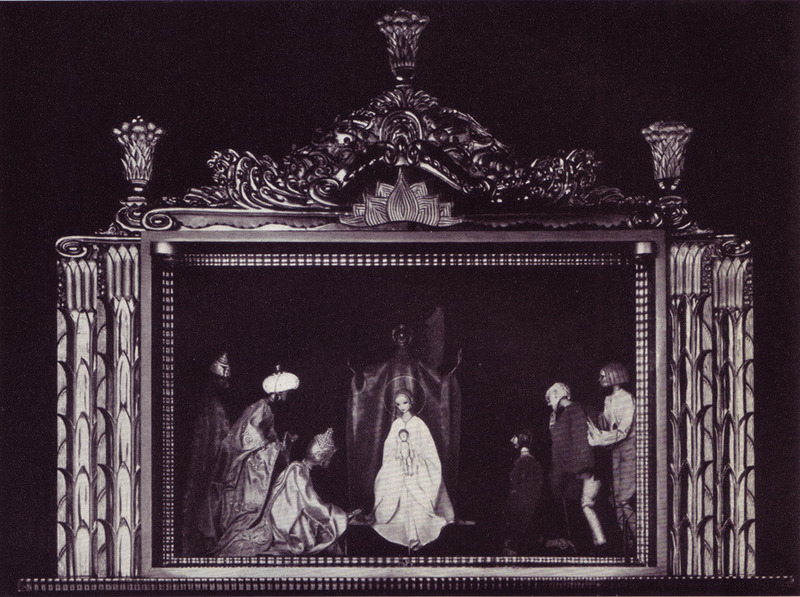 Returning to Vienna, he opened a small rod-puppet theatre called Figuren Spiegel (Figure Mirror). Teschner variations on the Javanese figure resulted in such figures as the woman whose chalk-white face changes into a skull and the gorilla whose lower and upper lips retract to bare fangs. 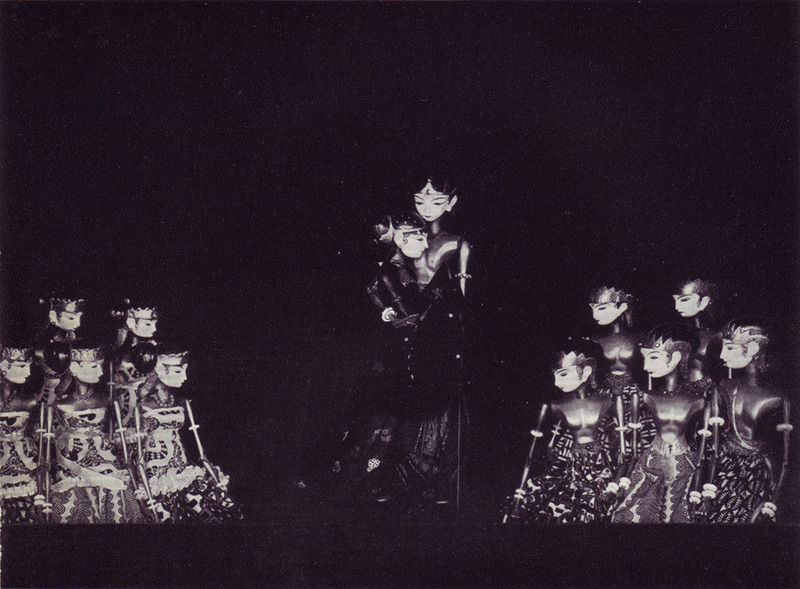 The puppets were controlled by a central rod and had a network of internal strings to manipulate hand and leg movements, bending to the front or back, and sensitive facial expressions.